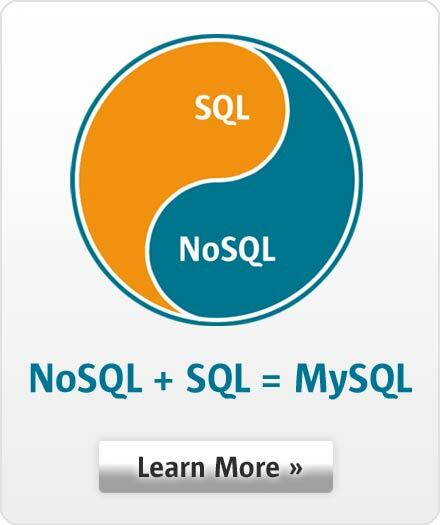 The "MySQL Health Check" provides a technical review and recommendation to optimize your database deployment. A MySQL Technician will work closely with your team to deploy the MySQL Enterprise Monitor and to review alerts and advisors to optimize schema, server configuration, queries and replication. This will maximize performance, scalability, availability and security. The MySQL Technician can also help your team evaluate new audit functionality, external authentication to LDAP or Active Directory servers and non-blocking, and high-speed backup capabilities. Limited availability so Act Now to secure your preferred date and time!